Subscribe to our mailing list for updates and invitations. 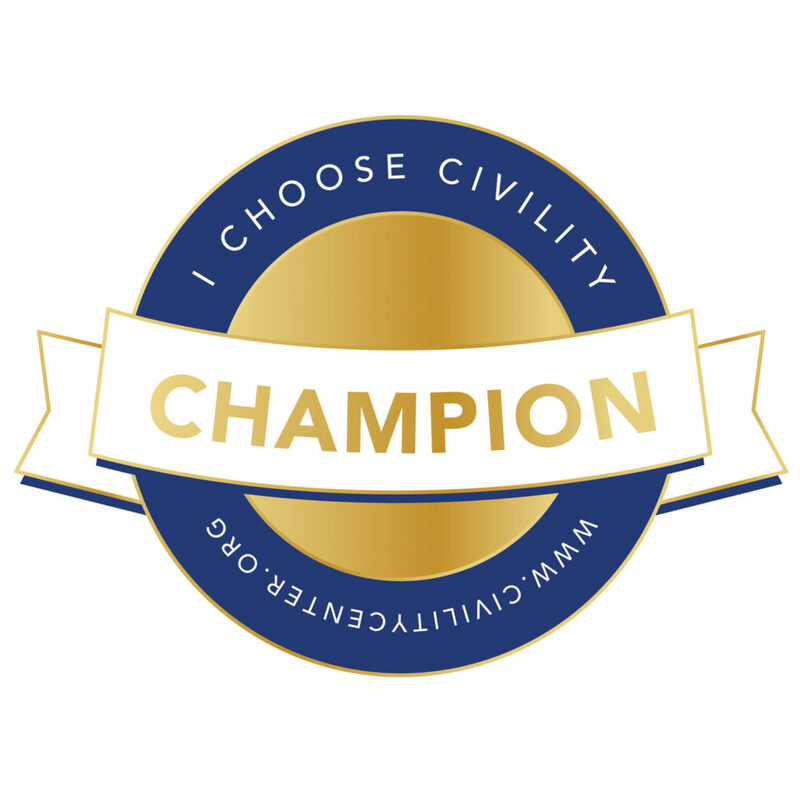 Follow us on social media and support us via sharing our posts, etc. 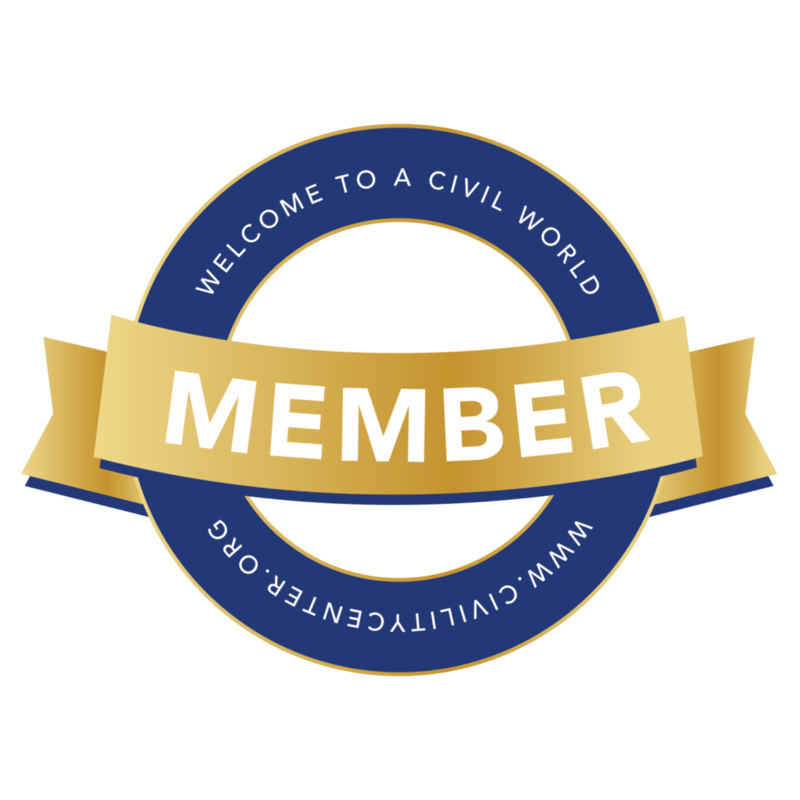 Receive the Civility Center – Welcome to a Civil World badge to post on your site with a link back to civilitycenter.org. 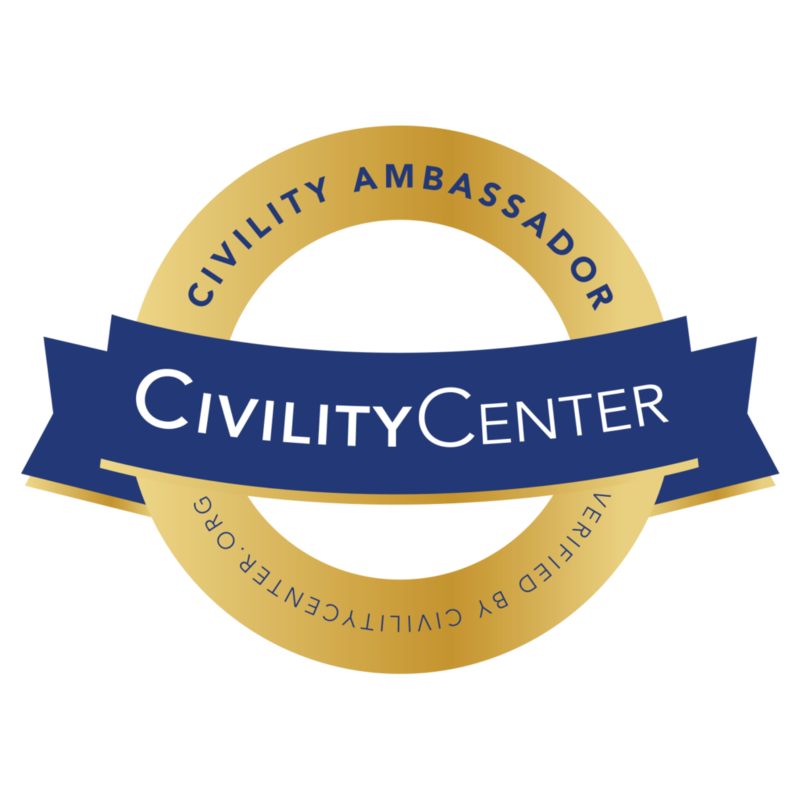 Special offers from Civility Center partners e.g., from Civility Experts Inc., Macaroni and Please Training Kit for teachers free – value is $299, Organizational Civility Culture Compass report free – value is $699. 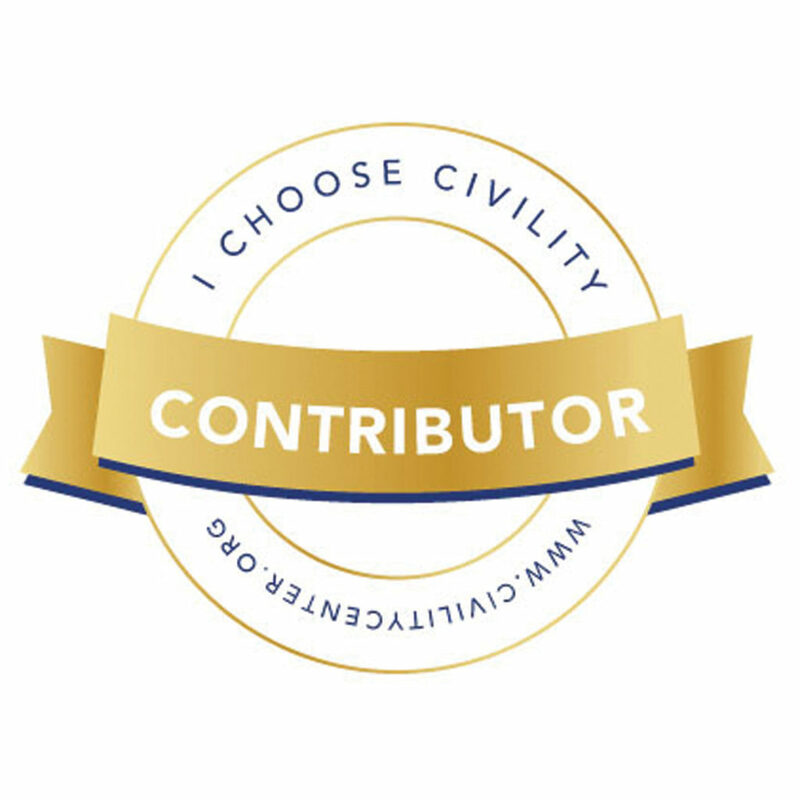 From Propriety Publishing, $500 off Civility-related book publishing package.